The Audi Q7 is a mid-size 4-door crossover SUV first introduced in 2005. 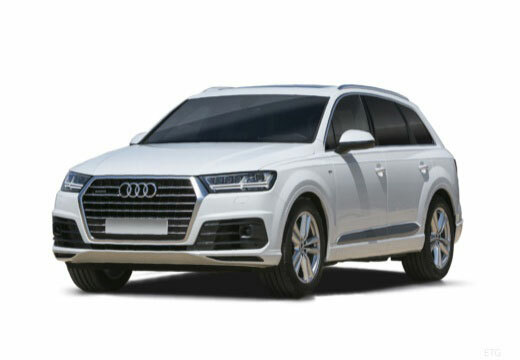 The Audi Q7 was the first SUV offering from Audi, followed by the Audi Q5 in 2009 and the Audi Q3 in 2011. Excellent grip in wet and dry, smoother ride and overall more positive feel on the road. Fine so far but have not tested them in wet conditions yet. So far so good. Couple of hundred miles. Road noise ok and on the one proper wet day better than my last tyres at not aquaplaning.